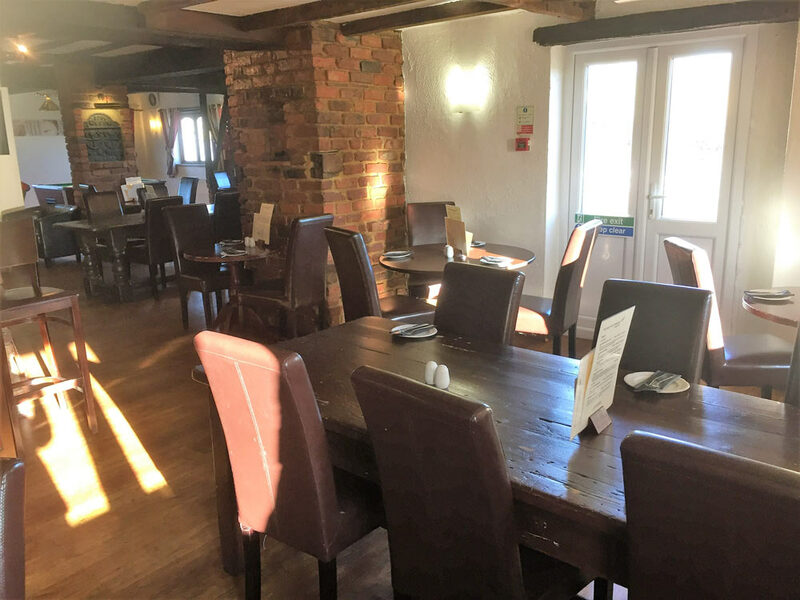 Situated on the A507 (Shefford Bypass) with easy access from Junction 10 off the A1 or Junction 13 off the M1. 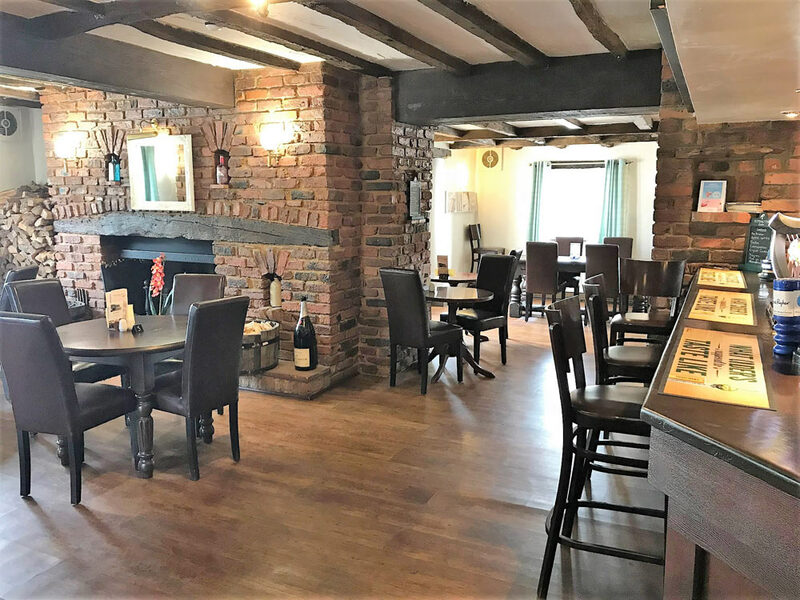 This 21-bedroom hotel offers a cosy place to stay, traditional country bar, 70 seater restaurant and a star cloth marquee available to hire from April to October with ample free parking for hotel guests. 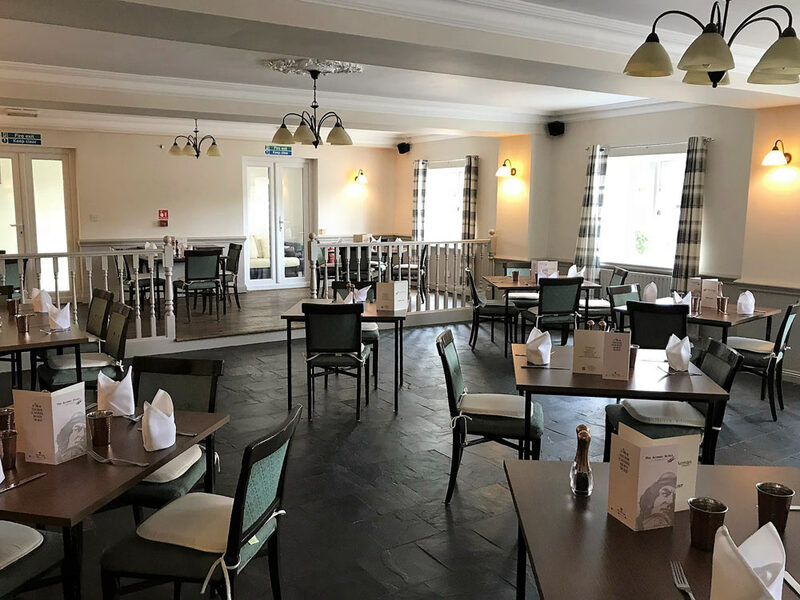 The Airman Hotel is the perfect place to stay, eat and drink. Non - residents and families welcome. 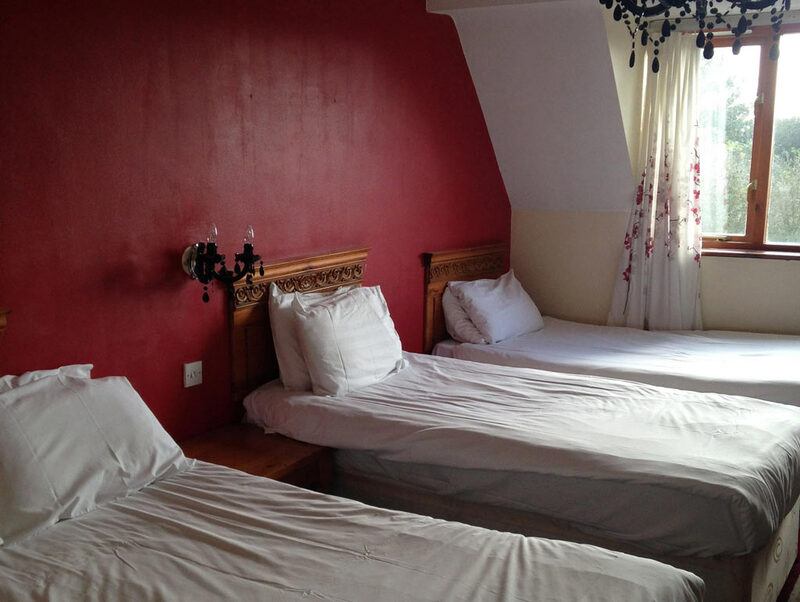 The 21 bedrooms offer guests a range of accommodation options. 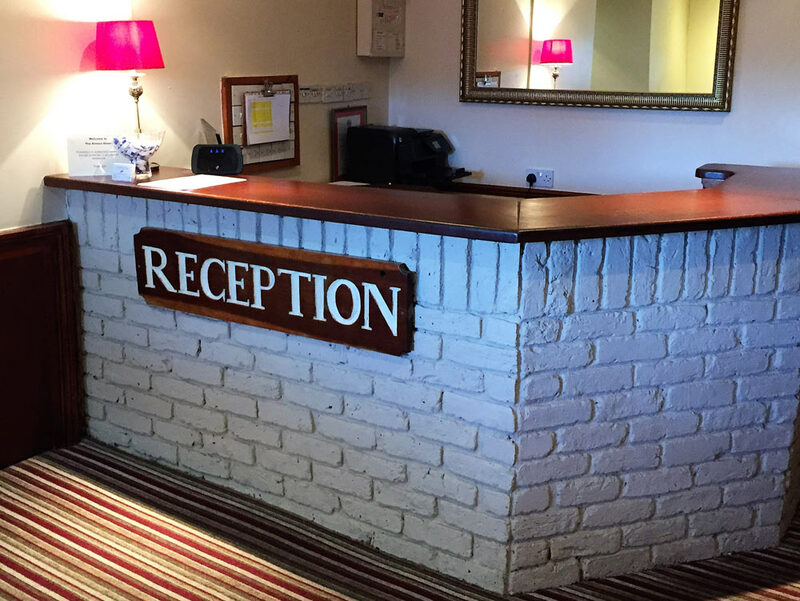 The hotel has WI-FI available in public areas and Freeview. 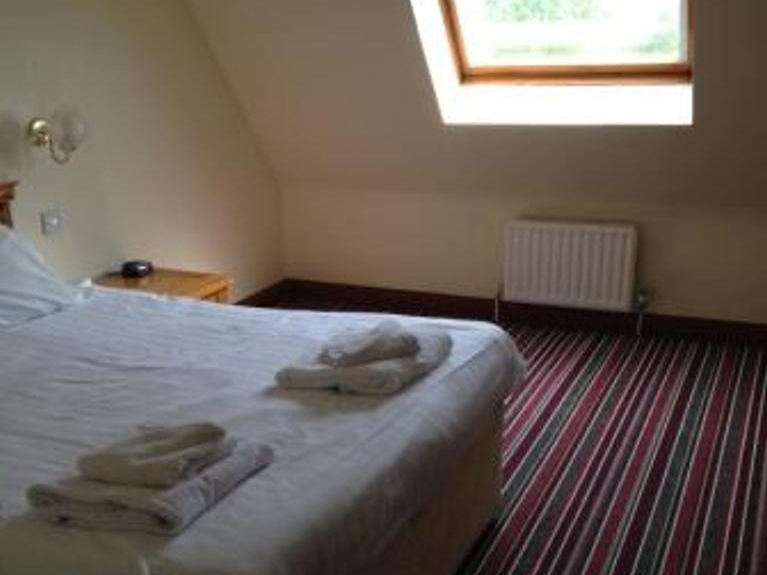 All bedrooms are fully equiped and many rooms have wonderful views overlooking the Bedfordshire countryside. 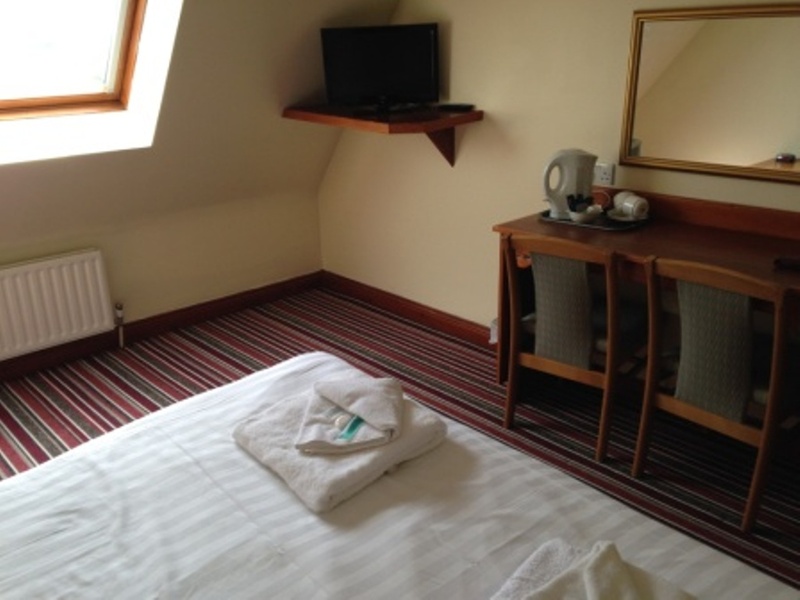 A delightful double room thoughtfully designed and the perfect space for a relaxing break. This room comes with a kingsize bed. 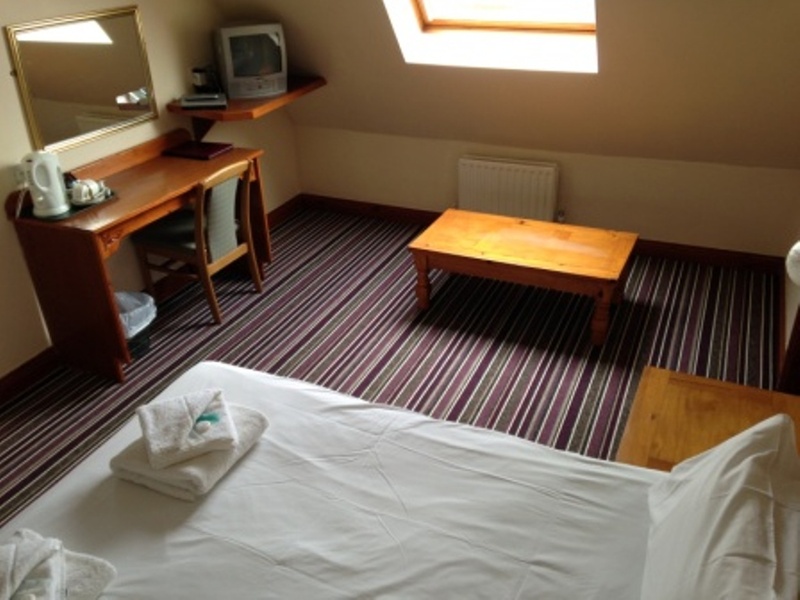 A delightful double room thoughtfully designed and the perfect space for a relaxing break. 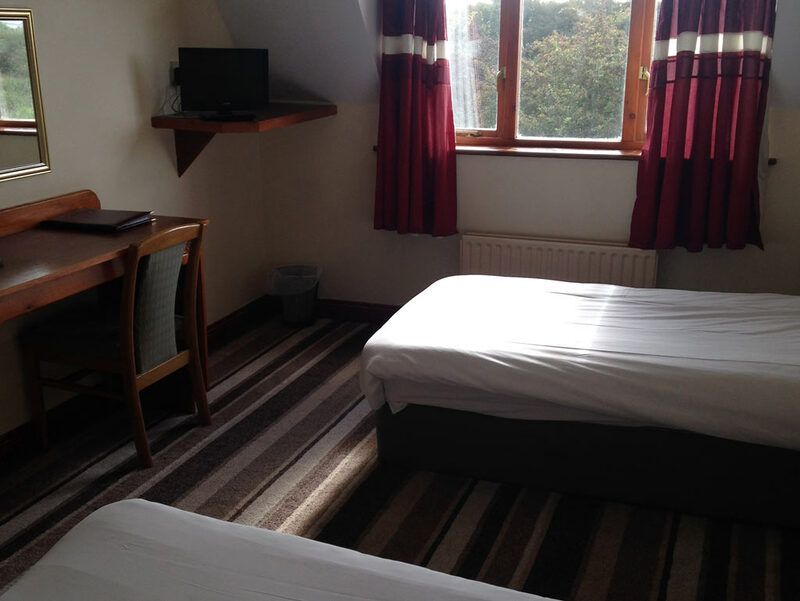 This room can be set up for either a kingsize bed or twin beds. A delightful family room for 3 persons, thoughtfully designed and the perfect space for a relaxing break. A delightful family room for 4 persons, thoughtfully designed and the perfect space for a relaxing break. 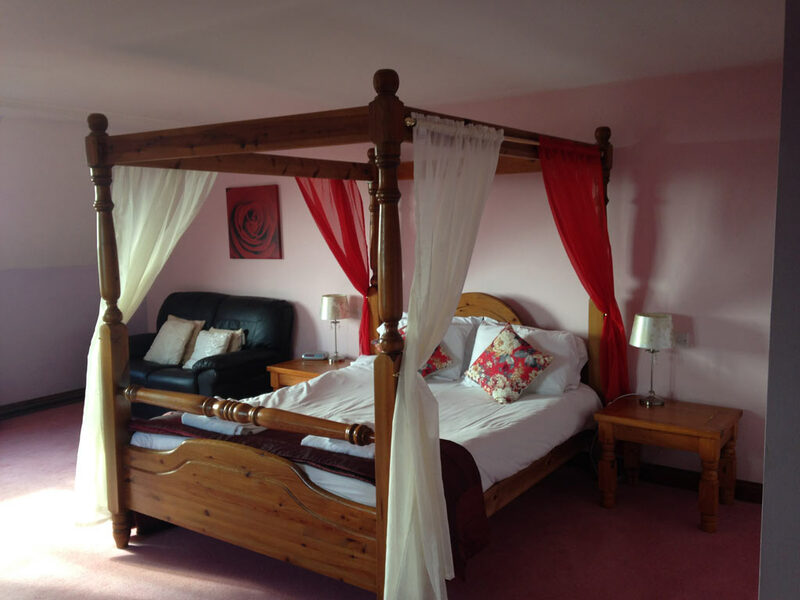 A elegant 4 post bed, thoughtfully designed and the perfect space for a relaxing break. 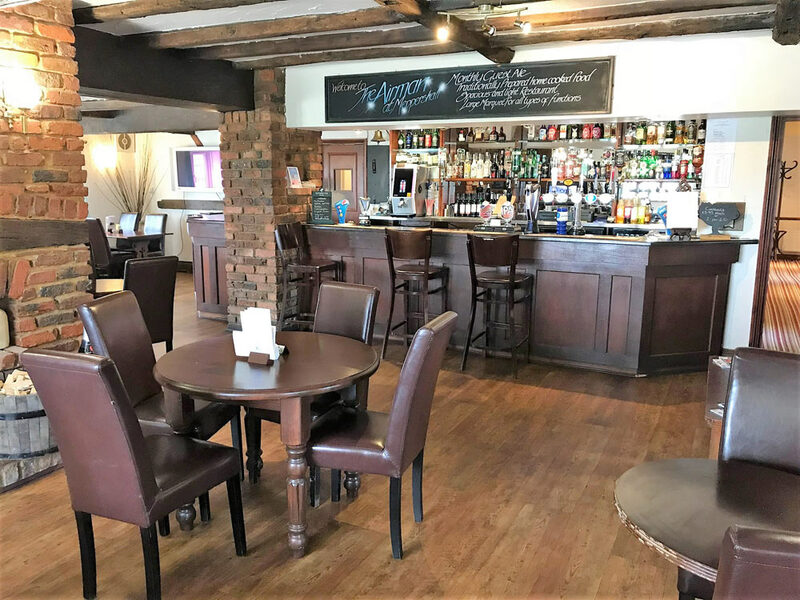 Enjoy a drink in our bar which has an extensive range of wines, gins and whiskeys. 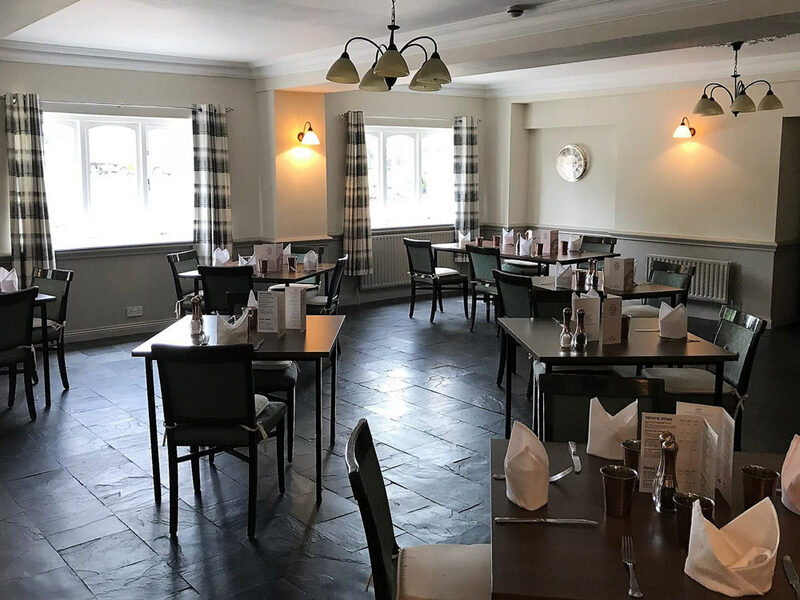 During the summer months why not enjoy a bar lunch on our patio, which has magnificent views over the Bedfordshire countryside. 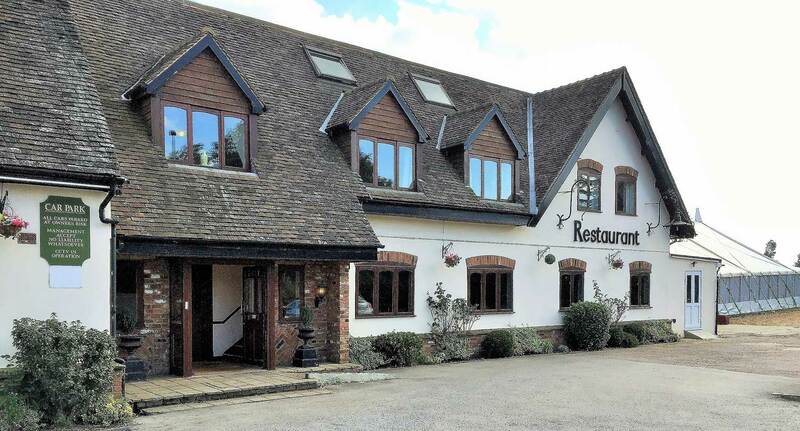 The Airman Hotel offers the perfect wedding venue for both small and large weddings. 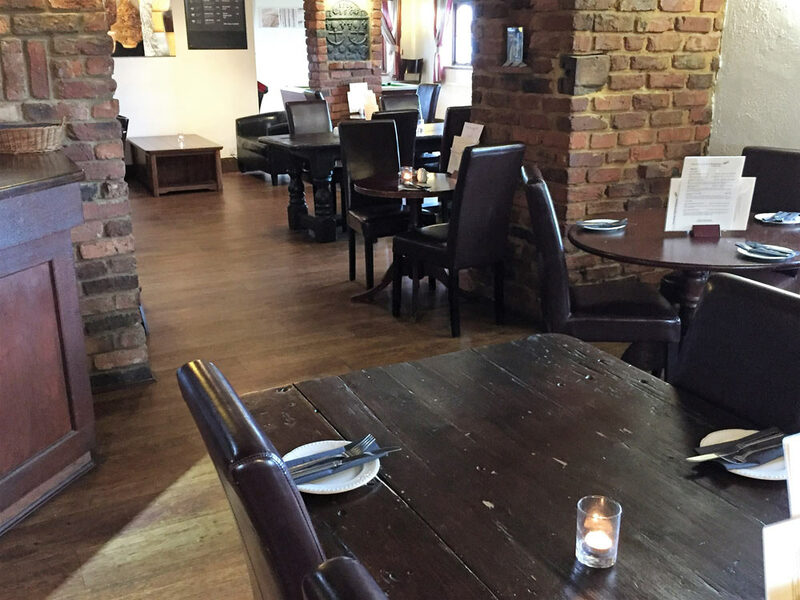 Our modern & stylish restaurant provides an ideal setting for more intimate weddings. It can seat up to 70 guests for a wedding breakfast and accommodate up to 150 guests for a buffet. 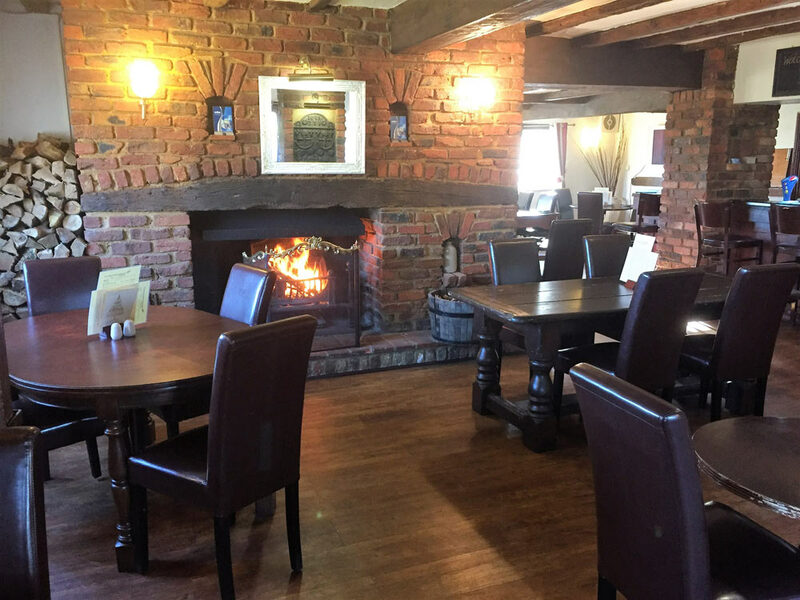 The hotel bar is also available for private hire giving you and your guests exclusive use of the hotel.